Mr. Vincent H. Kim graduated from Korea University in 2001 with a M.S. degree in Commercial Law after earning his B.A. degree in Law from the Ajou University in 1998. Thereafter, he attended the University of Illinois at Urbana – Champaign, receiving his LLM degree in 2005. Mr. Kim was admitted to the State Bar of New York in 2006, and remains an active member in good standing. 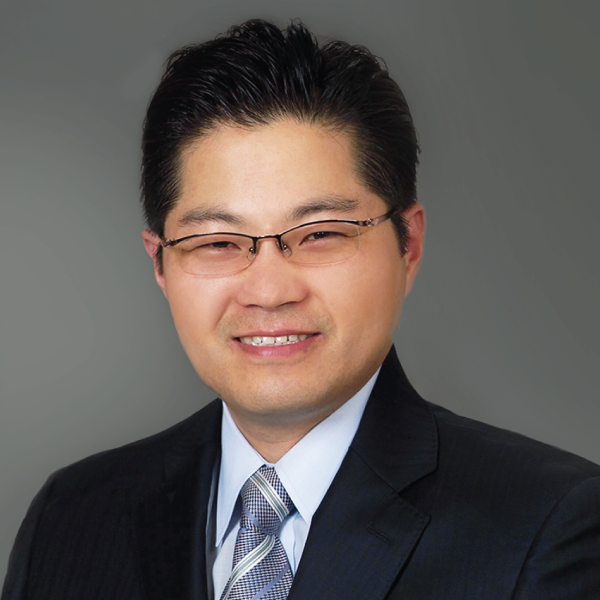 For over ten years, Mr. Kim has represented clients exclusively in the matters of immigration. As a first generation immigrant, Mr. Kim is passionate about his work and handling the delicate cases of business, families, and individuals. Mr. Kim’s unique brand of expertise lies in his extensive experience in filing numerous forms/petitions and working with the USCIS to ensure satisfaction from his clients. Mr. Kim also runs a Korean blog assisting people from around the world regarding immigration.